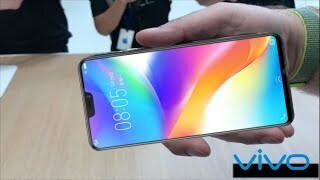 Vivo’s Y89 is going to remind me of the Notch which was first introduced in Apple smartphones. Now from Samsung is also entering in the Notches business and it seems that Vivo Y89’s Notch is going to face a serious challenge from this Korean giant which is introducing a unique style of Notches in the same price range. Android OS is coming out of box and Vivo armed Y89 with Oreo 8.1 version of OS which is a bit old for this time but if we focus on the price of the smartphone then its a suitable deal for this smartphone. 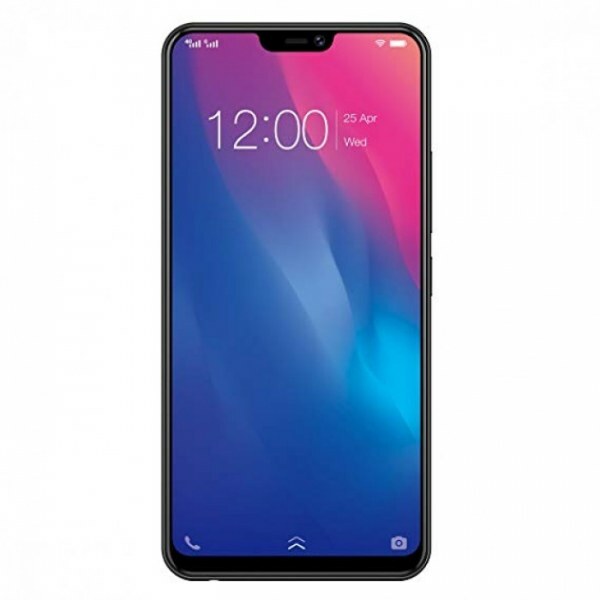 from Vivo is getting smarter and devices like the new Y89 seems to be getting famous among the users because they are budget friendly and you can easily get these devices without this problem that you need a lot of money to buy Y89. On the rear side of the phone dual camera setup is used that gives Vivo Y89 handsome photos not only in the day but night also.